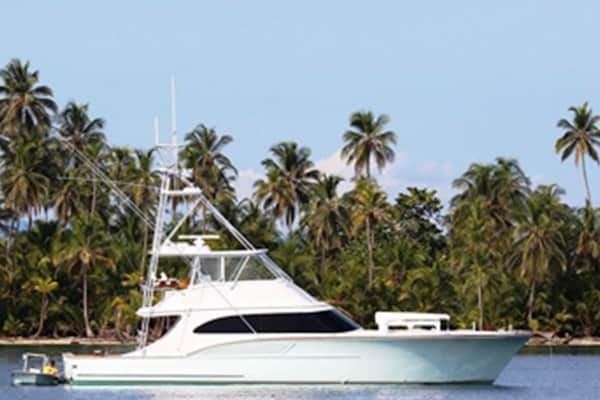 Ms B Haven is a 98′ Knight & Carver Custom Tri-Deck. With her 28’ beam it feels and seems like a much larger yacht. 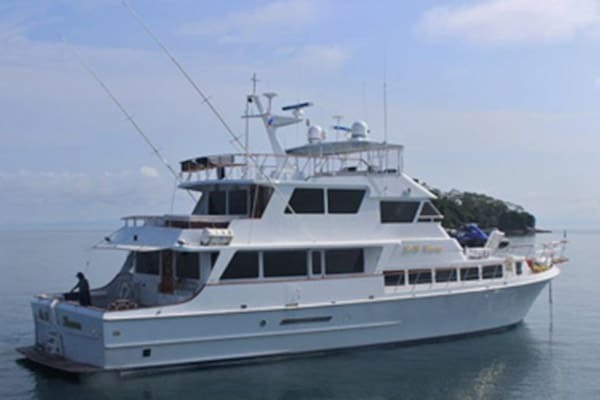 She can accommodate up to ten guests in five staterooms including a large master suite located behind the pilothouse. Aft of the Master suite is the owner’s deck with shaded seating and Jacuzzi. The four luxurious guest cabins are located forward on the first deck. 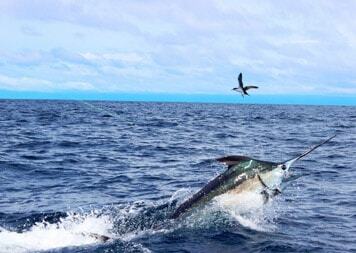 All cabins are ensuite with satellite TV, satellite phones and entertainment systems. 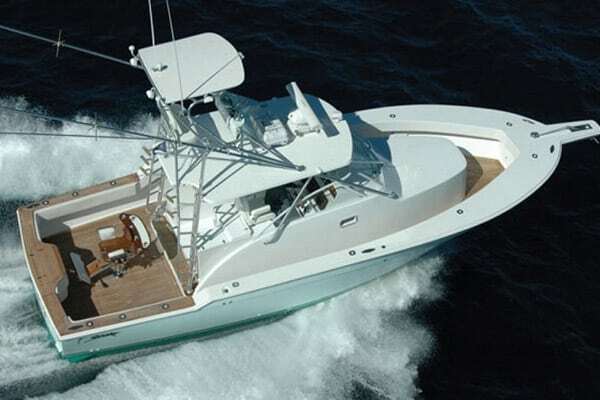 The fishing cockpit is massive with twin fighting chairs; flip down TV with underwater camera, misters and custom tackle center. 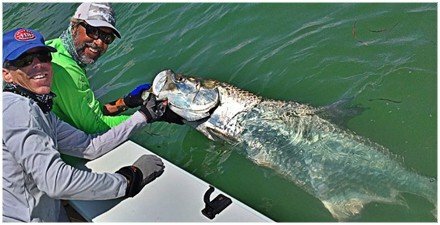 All the things you would expect to tackle big game fishing Panama is known for. The Flybridge/Sun Deck has both covered and uncovered seating and large areas for the sun worshipers or watch the stars at night. This is a great place to enjoy the evening meal together as an alternative to dining indoors. 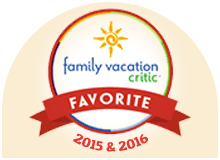 On board we carry a flats boat, two jet-skis, two kayaks, two stand up paddle boards and diving equipment. We have a compressor to refill tanks and we have a diving hookah line. 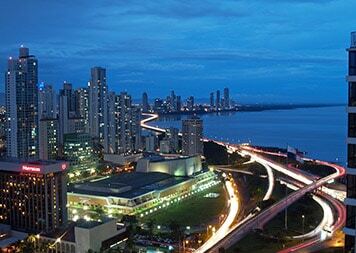 All the equipment needed for your upcoming Panama adventure. Charter the Ms B Haven with the Cherin III and Aint Ms B Haven, with only the Cherin III, or by itself. 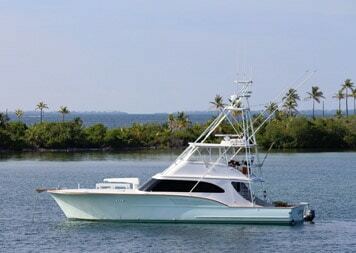 Cherin III, a 66’ Buddy Davis, is a top sport fishing boat. 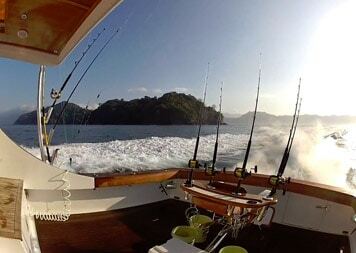 It provides all you need for the hottest sportfishing action in Panama without sacrificing luxury. She carries a flats boat for exploration of the shoreline, wake-boarding, or accompanying surf trips or SUP and kayak expeditions. Cherin III has four staterooms and its luxury decor includes soft leather upholstery, hardwood and marble. It can Accommodates up to six guests luxuriously in three state rooms. Charter the Cherin III either with the Ms B Haven and Aint Ms B Haven, with only the Aint Ms B Haven, or by itself. Aint Ms B Haven, a 37’ Strike Walkaround, is a fishing machine. This agile boat allows you to stay in sight of you catch whichever way it turns given you are able to walk around with your rod obstacle free. 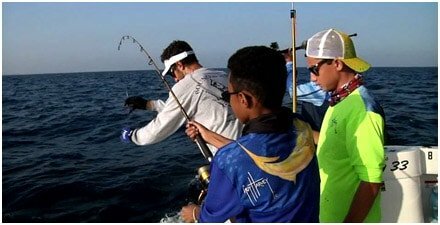 Awesome for a group of people fishing together. Charter the Aint Ms B Haven with the rest of the fleet or by itself.